Four Pakistani police officers are shot dead by a Jamaat-ul-Ahrar splinter group. Three additional officers are injured. 2017-03-17 Gunmen raid a Pakistani military post near the border with Afghanistan, killing at least eight people. Jamaat-ul-Ahrar, a faction of Tehrik-i-Taliban Pakistan, claim responsibility. 2017-02-15 Two separate bombings take place in Pakistan, killing at least seven people. A suicide bomber kills five people at the administrative headquarters in the Mohmand Agency tribal district while the other kills two people at a hospital in Peshawar. Jamaat-ul-Ahrar claims responsibility for the first attack. 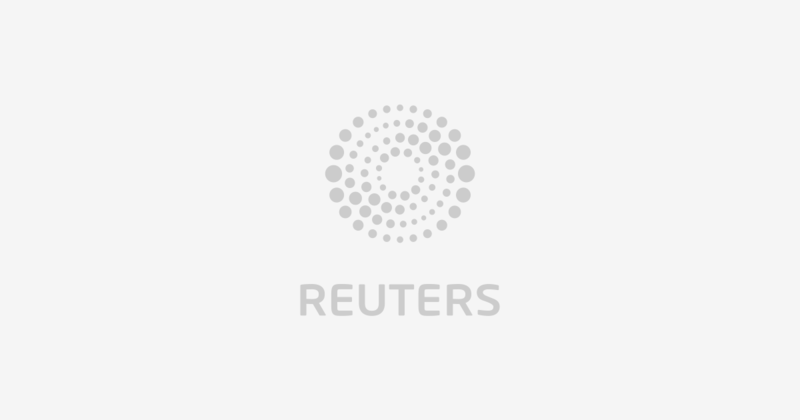 2016-03-28 Pakistan officials tell Reuters its forces will launch a paramilitary crackdown on Islamist militants in Punjab. Sunday's attack was Taliban-affiliated Jamaat-ul-Ahrar's fifth bombing since December. 2016-03-27 A suicide bomber from a Pakistani Taliban faction kills at least 60 people and injures 300 others at a park in Lahore, Pakistan, and the group claimed responsibility for the attack, saying it intentionally targeted Christians celebrating on Easter Sunday. An official says the explosion took place close to Gulshan-e-Iqbal Park's children's rides. 2015-12-29 A suicide-bomb attack outside the regional office of the National Database and Registration Authority (NADRA) in the northwestern Pakistani city of Mardan, Khyber Pakhtunkhwa, leaves at least 26 people dead and 45 wounded. The militant Islamist group Jamaat-ul-Ahrar, a Tehrik-i-Taliban Pakistan splinter group, claims responsibility for the attack.